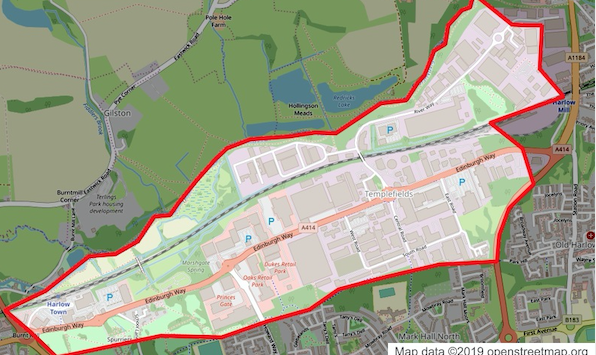 A DISPERSAL order will be in place in Harlow this weekend in response to planned car cruise events. It will run from 6pm today, Saturday 6 April, until 2am on Sunday, 7 April, and covers the area around Edinburgh Way. The dispersal order gives officers the power order people causing anti-social behaviour to leave the area. It is a criminal offence to breach a direction given under the order. The dispersal order covers the area shown in the map attached.